Get to know the people behind the company. 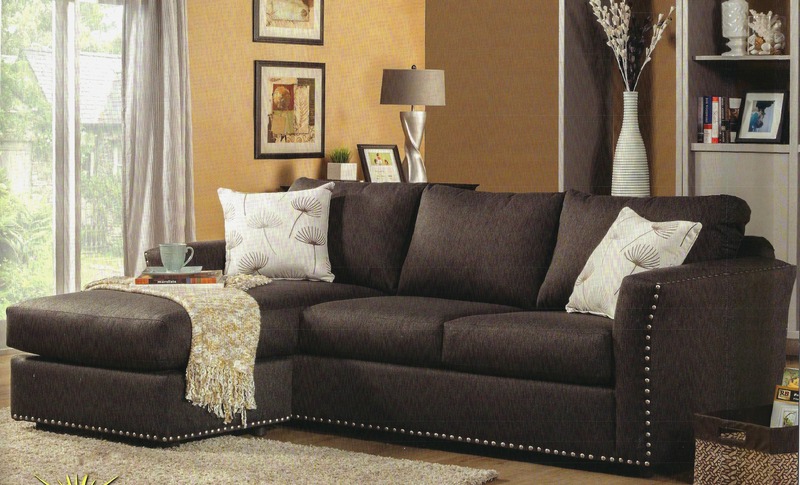 Ours is a unique, family-owned and operated furniture store. 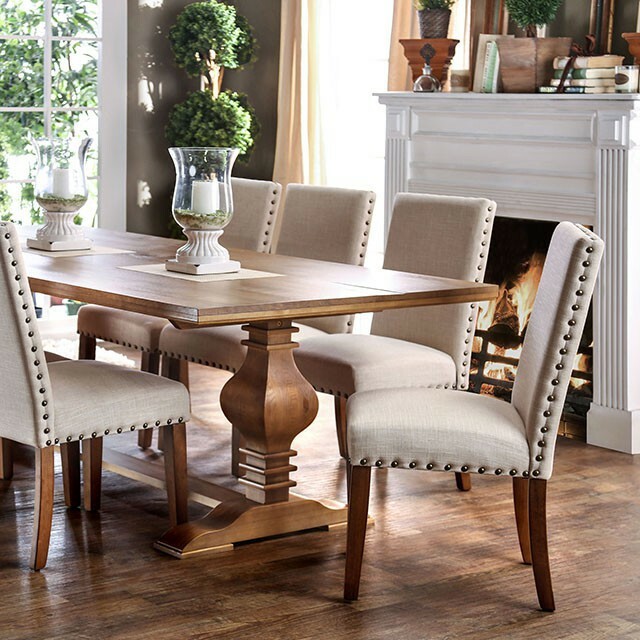 Joel Jones Furniture is a family business that started almost 50 years ago in Baldwin Park, California. My home was on one side of a large lot and was the only house left in what had become an industrial area. The furniture business started in a series of old buildings on the opposite side of the property from my home, so I was able to raise my family and sell furniture at the same time. My daughter and son helped in the early years of the store and later almost all of my nine grandchildren have worked with me (What a joy and pleasure.). In 1989 a fierce windstorm started a neighborhood fire that burned the store and 14 homes behind the store. My husband and I decided to relocate the store to the Inland Empire, since the area was growing rapidly and many of the longtime customers had already moved that way. The store has been relocated many times over the last 50 years, in order to keep the overhead down and be able to continue giving our customers a GREAT PRICE. We are now selling the 2nd and 3rd generation of customers. Give us a call, or stop by, if you're in the market for GREAT DEALS on furniture. Be the first to know about promotions. We don't advertise.